The Disability Trust is registered as a Tier 3 Community Housing Provider with the National Regulatory System for Community Housing (NRSCH). NRSCH registration provides the assurance you need that The Disability Trust provides quality housing and tenancy management to people with disability. 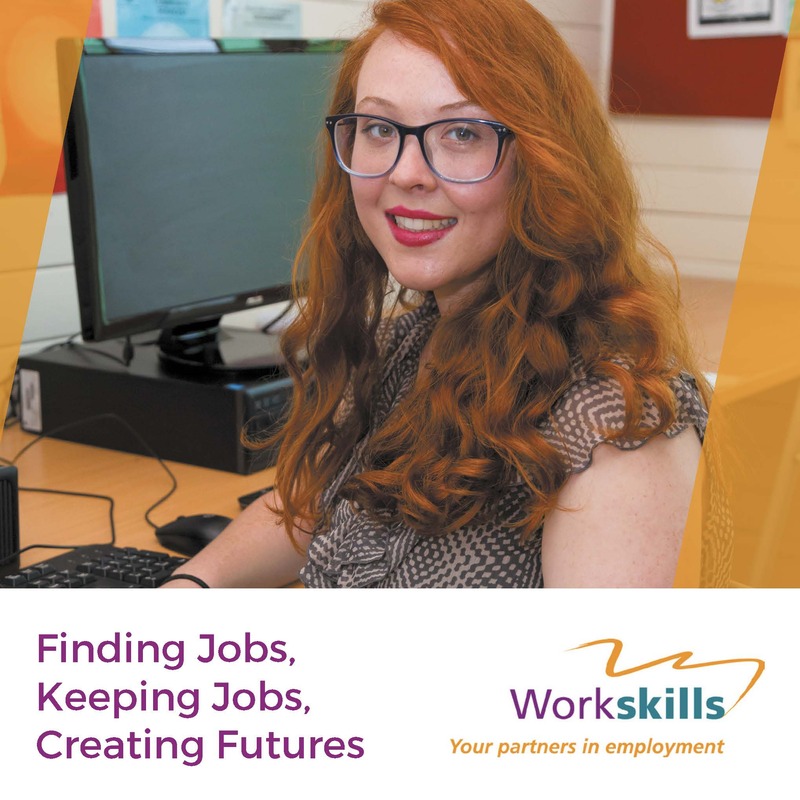 The Disability Trust, unlike most generalist housing providers specialises in housing and tenancy management for people with disability and this is reflected as part of our registration. 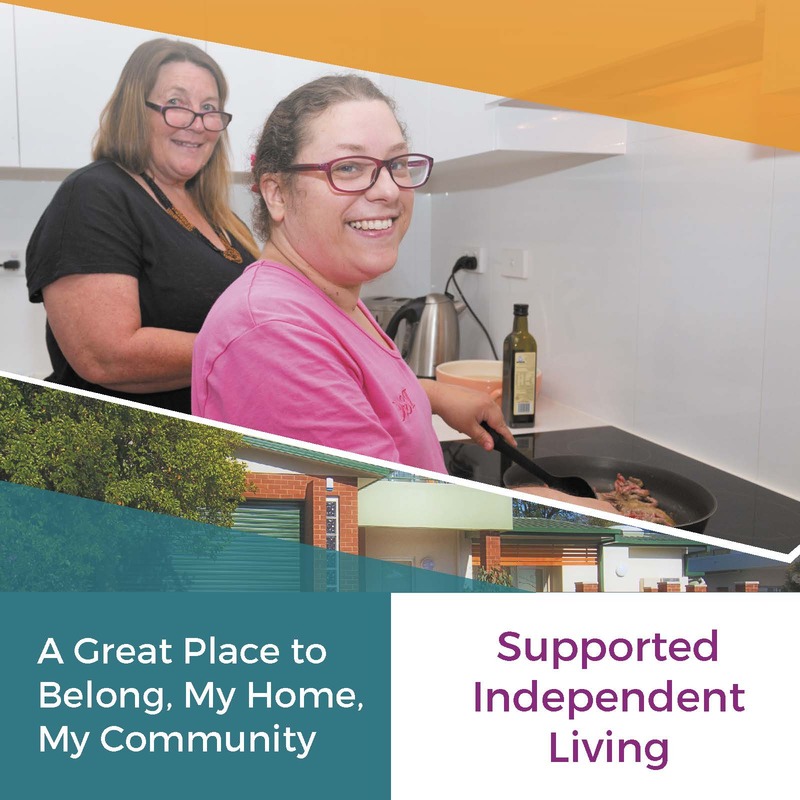 We are proud to be able to bring our expertise in relation to the needs of people with disability into the social and community housing space. Centralised separate line management expertise for housing asset management and maintenance. These quality systems reflect and ensure The Disability Trust is able to realise our commitments to support the rights of tenants with disability. The Disability Trust is also a provider of Specialist Disability Accommodation (SDA). SDA refers to accommodation for people who require specialist housing solutions, including to assist with the delivery of supports that cater for their extreme functional impairment or very high support needs. The Disability Trust is participating actively in the development of innovative and accessible housing designs for people with disability. The Disability Trust – your trusted provider to help you with your Specialist Disability Accommodation, Housing and Tenancy Management needs. Trusted Homes is a separate department of The Disability Trust. 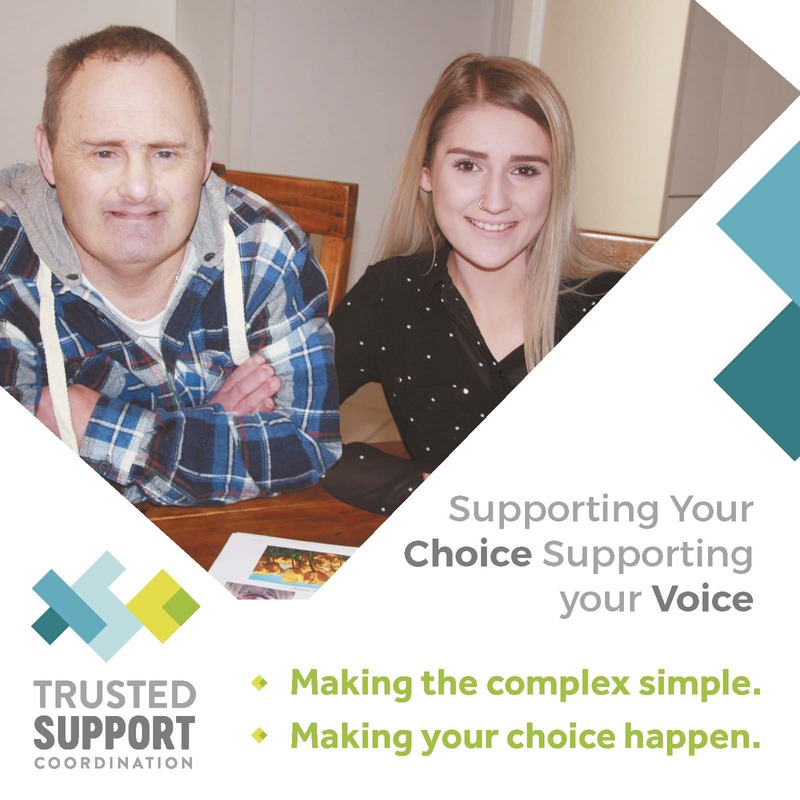 The Disability Trust has established separate lines of management for Trusted Homes staff in order to ensure the separation of housing and support. Trusted Homes does not preference The Disability Trust as a service provider. As a resident of Trusted Homes we will always respect your decision making around your choice of direct support service provider.